When we think performance motorcycle we think engine, right? Surely the engine, containing anywhere up to just over 200 bhp, is the most important aspect of what makes a motorcycle perform well? Well, whilst important, in our opinion your tires (or tyres for the Brits) are the most single important aspect of any two-wheeled machine. Think of it is this way. There are two contact points keeping you in touch with the road at any one time and they are the black rubber circles wrapped around your wheels. Your motorcycle will roll out of the factory fitted with whatever tires the manufacturer will provide the ideal level of grip, comfort, durability and overall performance. Unfortunately, they don’t always get it right and cheaper smaller engine bikes can come fitted with tires that are barely acceptable. Thankfully, you’re free to upgrade your tires at will which is what we suggest that you do as soon as you wear them out. The tire you choose to fit will be entirely up to you but clearly some perform better than others. As with most things in life, it’s a compromise between affordability and performance as well as taking into account exactly what you use your bike for. Here we’ve reviewed several models of tire to give you a helping hand when it comes to replacing your current set. We’ve broken them down into suitable categories which we feel represents what most people typically use their motorcycle for. Simply find your desired category and go from there! 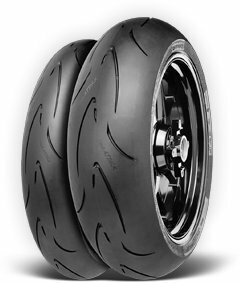 Welcome to our round up and review of the best motorcycle tires on the market. 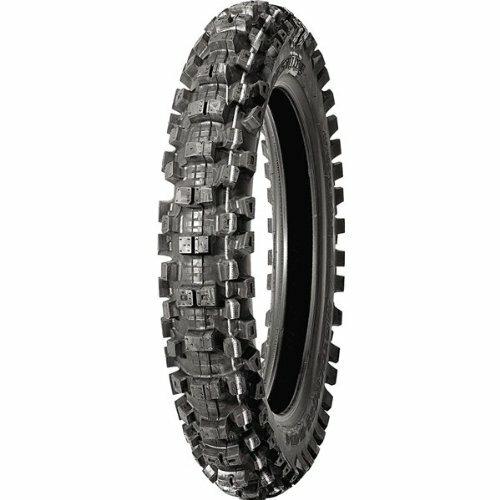 If you own any motorcycle that is predominantly used for general street riding then these are the tires for you. What Michelin have produced here is a tyre that is suited to the wet and dry conditions that you are going to encounter during 90% of your street riding. That includes heavy torrential rain and the hottest of summers. You might even recognise the tread pattern and there’s a reason behind that. The Pilot Road 4 is the single most popular road biased tire currently available on the market and will remain so until we finally get our hands on the Michelin Road 5. This isn’t the best performing tire in any single area on the market but it is the one that 99% of riders need. It’s well priced, performs well, is durable and even has a decent looking tread pattern. If you ride come rain or shine in a variety of conditions and own a street biased road bike, these are for you. This is the tyre for all of you street Rossi’ and road warriors out there. What we mean by that is these tires are the fastest tires you can possibly fit to a road biased bike that will still perform in cooler and wetter conditions. Check the tread pattern and you will see what we mean. You’re sacrificing a small amount of wet weather performance but gaining so much dry performance that some of you might even prefer these over the Pilot Road 4. If you ride a BMW S1000RR, Honda CBR1000RR Fireblade, Suzuki GSX-R100 or Aprilia Tuono and you ride it fast, these should be next on your list. 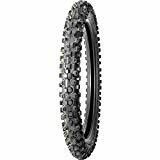 In fact, if you ride any bike quickly and push its limits on the road then you should give these tires a good look. 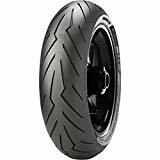 Metzeler claim that they have paid close attention to longevity with this tire, and whilst we haven’t completely worn out a set, many users are reporting that a rear M7RR will last at least 5000 miles under very spirited riding. You can’t say fairer than that. Those of us who ride big touring bikes such as the Ducati Multistrada and the BMW R1200GS are usually only interested in two things; comfort and performance. 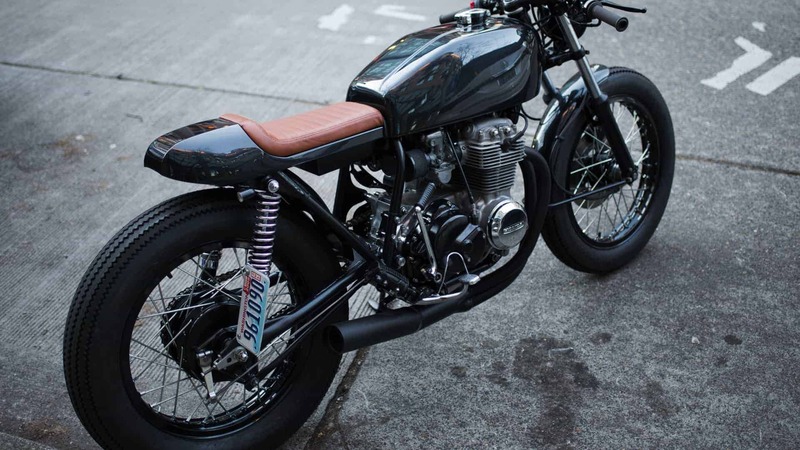 You see, big bikes like these are designed to munch mile after mile comfortably and quickly. They are styled as adventure bikes but most of us will never take them onto any surfaces more challenging than a patch of wet grass or gravel – it is for this reason that you’ll see most fitted with a road biased touring tire. 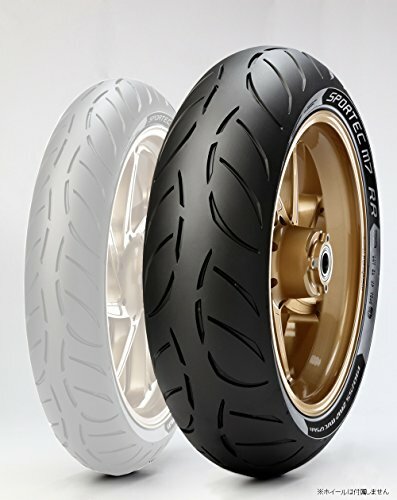 Luckily, Metzeler have just the ticket with their Roadtec 01. 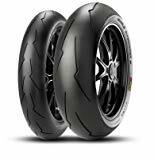 Now you probably haven’t heard of them but Metzeler are a German tire manufacturer and make some of the best tires in the business. Better even than some of the big names you’ll be more familiar with. 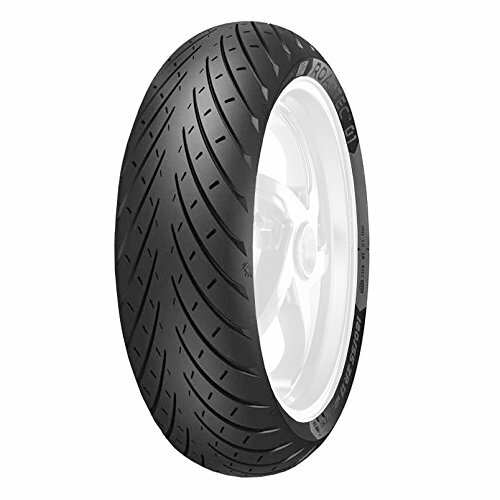 The Roadtec 01 is what Metzeler describe as their Sports Touring Tyre and we wouldn’t disagree. The name of the game here is fast and dependable performance. A Ducati Multistrada 1200 has 160 bhp on tap and we know how they’re ridden – their owners want a tire that can keep up when the throttle is pulled back and maximum power is applied as well as when the rain comes. This tyre excels at both. They’re well priced, offering great value for money and come in a range of the most popular tire sizes so if you’re all for long distances, these are the tires for you. 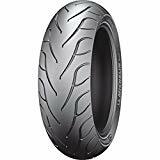 We will be honest and say that the Michelin Pilot Road 4 are very similar in nature with these Metzelers just pipping them to the post with wet weather performance, hence their touring suitability. If you’re a track day hero then the Diablo SuperCorsa is king of the hill. Look at the tread pattern. This tyre is meant for one thing and one thing only; travelling as fast as possible. They are designed as an out and out track tire, capable of providing the best dry tarmac performance possible and that they do. To get the most out of them on track we would suggest that you buy a set of tire warmers. What you are going to lose out on is four season suitability as these tires only work with lots of heat it them. If you consistently ride in cold temperatures then you’re going to find the performance of these tires to be much lower than a Roadtec 01 or a Pilot Road 4, and the reason is simple. In cold weather, it just isn’t possible to get the heat into this tire compound that it needs to really stick to the road which makes it suitable for only the hottest of climates. If you live in a cold environment which also sees a lot of rainfall then don’t even think about it as these will be slipping and spinning up on you with the slightest throttle input. Dry and hot only guys. If you can make use of them then they will turn in under speed and accelerate out of corners with maximum traction with the same if not better performance than the best tires out there. With the onset of low priced premium tires from the world’s best tire manufacturers, you no longer have to put up with ditchfinders or low-quality remoulds. The ContiMotion is available as a front tire and rear tire set in a range of sizes for under $200. Better yet, these are actually a very good pair of tires and are deserving of being fitted to your bike if you’re on a budget. Yes, they’re not as cutting edge as some of the other tires on test here but they’re also not as expensive. This particular model is coming up to a few years old now but can still hold its own against many newer offerings with many people swearing by them and fitting them to bikes such as the Honda CBR600RR. If that isn’t a testament of quality we don’t know what is. The treat pattern is aggressive but these tires are far more adept at clearing water and providing wet grip than you might otherwise think. They repeatedly came top of group tests when they were new and it shows. 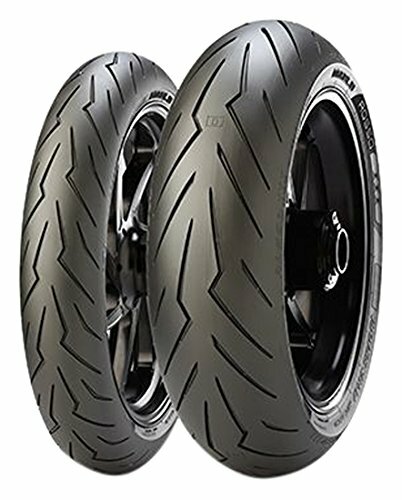 If you can find these in your size and you ride a touring, naked or sports bike and you want a decent budget tire offering, look no further than the ContiMotion. Off road riding can have a variety of different meanings. This catch all term could refer to anything from hitting a few trails to all out mud based warfare. The problem is that there are several motocross tires available on the market and each of them is geared to a particular surface or activity. The M403 range of tires use an all-new compound and will work on a much wider range of soils, including hard surface riding which would typically see softer tyres wear out much more quickly. With that in mind, it is still preferable to avoid tarmac and concrete altogether with such a dirt biased tire to avoid any undesirable handling traits. 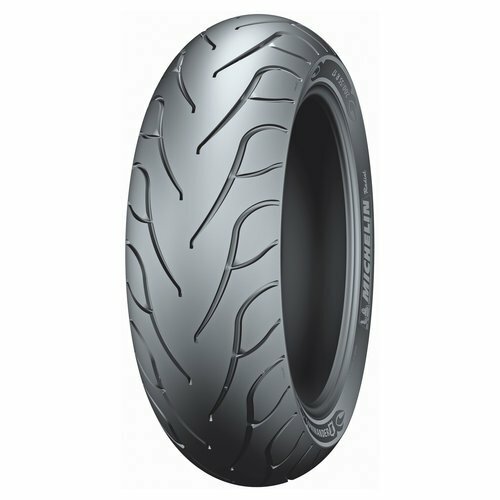 Bridgestone refer to these as an intermediate tire, suitable for track conditions, and are in fact the choice of a few professional motocross riders as well. Bridgestone have made good use of the trickle-down effect here with the technology of their most advanced tires making their way down the range into these cheaper models. These tires are a downright steal. If you race competitively we would suggest you purchase a few and keep them on hand for when you need a spare set. If you are a competitive racer than we also suggest that you look into the other models in the Bridgestone range to see whether there is a tire that may be a little more specifically tuned to your needs. If you ride a cruiser, whether that be an Indian or Harley Davidson motorcycle, you will know all about the Michelin Commander. These tires are considered to be the best cruiser tire on the market, and for good reason. What you’re getting is a combination of surefootedness, performance where it matters and longevity. Looking at the tread pattern, there isn’t really anything that makes these tires stand out from the other options available on the market. You’re getting several sipes, arranged in a directional fashion, designed to clear water as effectively as possible but not much else. But that’s ok because you wouldn’t want anything more from these tires. The tires profile is wide and squat and is the perfect platform to absorb the weight of even the largest cruisers. Confidence under cornering, breaking and accelerating are terms you’re going to become familiar with after a day spent with these tires fitted to any suitable bike. 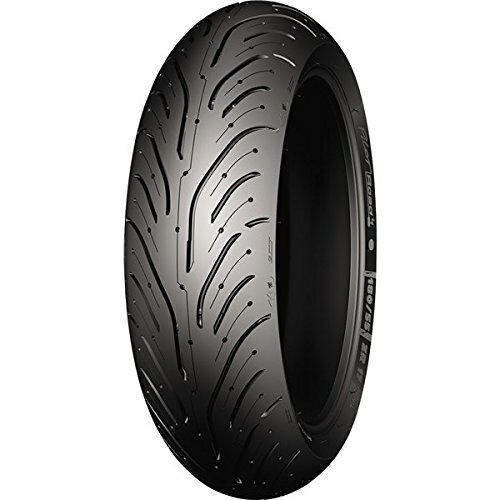 The Michelin Commander ll isn’t the cheapest cruiser tire available but it is the best, beating even the well regarded Metzeler Z6. And when you’re able to get up to 20,000 miles from a rear tire, why would you look elsewhere? You read that correctly – Rosso III. Not Rosso II but III. Yes, they’re finally here. 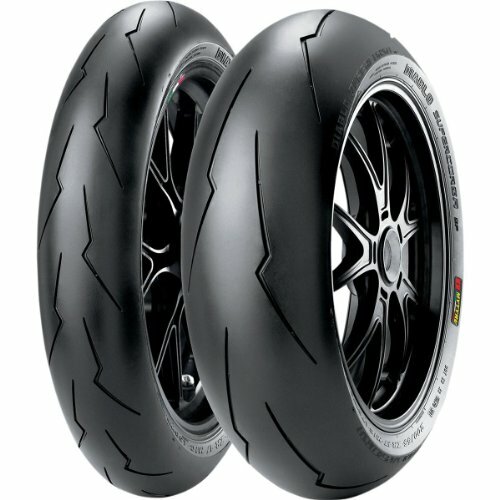 This is the tire which they’ve been developing in conjunction with the World Superbike Championship (WSBK). The Rosso III differs from the SuperCorsa in that it has been designed as a road biased tire rather than an out and out track tire. That means it’s going to perform well in wet weather and cooler conditions. It’s also going to last far longer. The tire is referred to as a 100% silica compound with varying levels of grip featured throughout the profile of the tire. The point here is that the corners or edges of the tire are much softer and grippier than the middle which is exactly what you want. When you’re knee down in those twisties and country roads, these tires are going to come through for you. The split rubber compound gives you a great compromise between traction and mileage where you need them most. In effect, you have a medium grip tire in a straight line and regular cornering, but when you’re scraping pegs, you have the traction of a racing slick. This tire goes head to head with the Metzeler M7RR. We’ve essentially thrown these in as a curve ball but the choice is yours. Consider yourselves informed! Tires are updated every three years or so but the tires reviewed here currently represent the pinnacle of motoring. If you can’t afford the more expensive tires on test, go for one of the budget options. Whatever you do, stay away from lesser known manufacturers who really don’t have anything to offer. Continental, Michelin, Metzeler, Dunlop and even Yokohama should be at the top of your list. You should also ensure that the tire sizes you buy match the recommended specifications for your bike as well as conform to the correct speed rating. If you enjoyed this article and wish to learn more about motorcycle accessories, consider investing in a motorcycle dolly and checking out our motorcycle dolly buying guide.